The ELISA kits listed below target OAF, the symbol for the human gene, Out at first homolog, and a member of the OAF family. 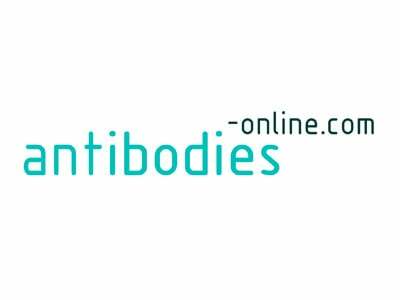 The protein encoded by OAF has a predicted amino acid length of 273, and a mass of 30.7 kDa. Orthologs for this gene are also found in the following species: Mouse, Rat, Fly, Zebrafish, Frog, Chicken. OAF may also be known by the following names: MGC52117; OAF homolog (Drosophila). 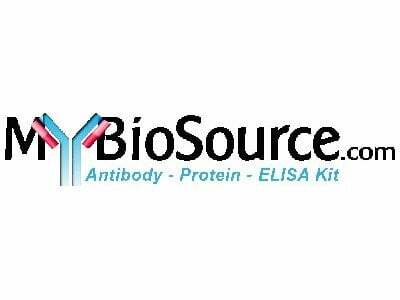 Your search returned 30 OAF ELISA Kit across 2 suppliers.